This Sunday… Dog Day Afternoon! Warley Woods Community Trust are holding their Annual All About Dogs day on Sunday 7th September between 11am and 4pm. All About Dogs is a Jointly organised event between the RSPCA and the Trust, and it has become a very popular event with dogs and their owners. 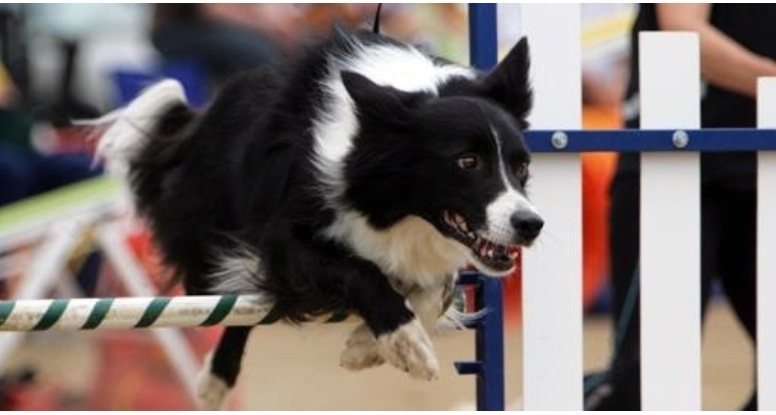 There will be a fun dog show with a range of categories suitable for any size and breed of dogs – including the waggiest tail, dog looking most like its owner, and best rescue as well as regular activities like the doggie dash and heelwork to music demonstrations and new activities. Warley and District Dog Training Club will be active all day with have a go at scent work and assessments for Kennel Club Bronze Award. There will a dog psychologist doing demonstrations and a highlight is likely to be the visit from Border Force dog team from Birmingham Airport showing the skills they use every day at work. The Community Trust will also be promoting Warley Woof which is its new dog ownership project for regular visitors to Warley Woods. There will also be free poo bags being given out thanks to Sandwell MBC and Serco and there will be free microchipping thanks to Blackheath Vets. With craft stalls, bouncy castles, children’s activities and dog accessory stalls there should be something for every visitor of every age.